Ex-U.S. developed markets, including Japan, have provided no shelter from the recent storm that was ravaged global equity markets. With the CurrencyShares Japanese Yen Trust (NYSE: FXY) up 2.8 percent over the past month on the back of safe-haven buying of the Japanese currency, the U.S. Dollar Index is off 1.5 percent, a decline that has plagued popular currency hedged ETFs. Over the same period, the WisdomTree Japan Hedged Equity Fund (NYSE: DXJ) and the Deutsche X-trackers MSCI Japan Hedged Equity ETF (NYSE: DBJP) are off an average of 8.3 percent, a decline that is 260 basis points worse than that of the MSCI EAFE Index. 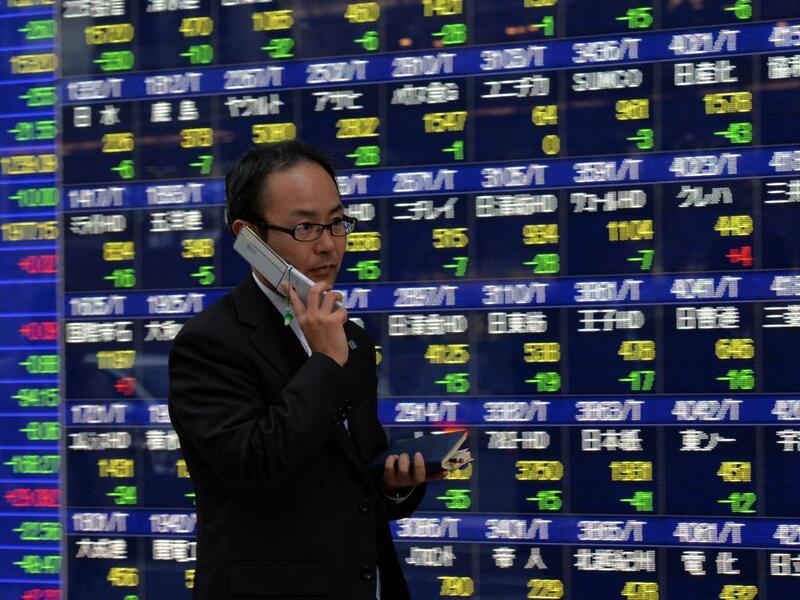 Before leaving Japanese stocks and the aforementioned ETFs for dead, investors might want to consider the view that Asia's second-largest economy could lead a rebound in developed markets stocks. On the surface, many investors might criticize the lack of inflation, weak macro data and Japan’s corporate exposure to EM as good reasons why Japan’s equity market should have played catch up. However, investors are ignoring a really significant divorce between Japanese earnings revisions and a number of macro indicators. "This ought to mean that Japanese equities ‘bounce’ further than its peer group as sentiment rebounds,” according to a Jefferies note out Wednesday. Jefferies has Buy ratings on 13 big-name Japanese stocks, including familiar names such as Bridgestone, Nintendo and Yamaha Motor. Two of those 13 stocks are top 10 holdings in DXJ, an ETF that is among the top 10 asset-gathering funds this year. Of those 13 stocks, four are among the $1.2 billion DBJP's top 10 holdings. Recently slowing momentum for currency hedged ETFs does not mean investors should abandon the asset class altogether. In fact, some market observers see opportunity with some of these funds, even as some professional investors get skittish about the dollar rally. Jefferies sees Japan as better positioned than two of its primary Asian export rivals, South Korea and Taiwan. Markets seem to agree as DBJP and DXJ are each positive year-to-date, while the comparable South Korea and Taiwan ETFs are sporting losses in excess of 15 percent. “The bottom line is that Japanese earnings have surprised in their strength relative to macro indicators. The fact that companies have been able to maintain pricing power and keep inventories-to-shipments in-line has meant that they have not entered a pricing battle. Equally, it seems that there is some evidence that capacity tightness is leading to some fresh capital investment helped by steady profit growth,” adds Jefferies. An alternative way to play a rebound in Japanese stocks is with the newly-minted Deutsche X-trackers Japan JPX-Nikkei 400 Hedged Equity ETF (NYSE: JPNH). JPNH, which debuted last week, follows the JPX-Nikkei 400 Index, a benchmark that gives investors a fundamental approach to Japanese stocks. "The JPX-Nikkei 400 Index employs a rigorous screening process based on return on equity, cumulative operating profit and market capitalization to select high-quality, capital-efficient Japanese companies,” according to a statement issued by Deutsche AWM. Four of JPNH's top 20 holdings are among the 13 Japanese stocks earning buy ratings from Jefferies.